Antique furniture is a testament to the high level of craftsmanship and skill that were used when building furniture, and in order to maintain your investment, all items of antique furniture should be cared for in the proper manner. With some tender loving care, those beautiful pieces in your home will continue to provide you with comfort and style for many years to come, while also appreciating in value. If you are new to the world of antiques, here are a few important cleaning tips to help ensure they remain in good condition. Caring for Wood – Avoid using general furniture cleaner, as it could contain harmful solvents, and if an item has been waxed regularly, it should buff up with a dry cloth. Regardless of the timber species, you can first wipe the surfaces with a damp cloth, then using a soft, dry cloth, you can bring up a shine. For a deeper clean, add a tiny amount of mild dishwashing liquid and use this instead of just water, which should remove any stubborn dirt and grime. You might, for example, be looking for a vintage writing desk for sale, which can probably be found through an online antique dealer, and he can also advise you on how best to treat the wood. Avoid Damaging the Finish – The use of anything other than water could ruin the finish, which is why you should always remove polish with a dry cloth, almost as soon as you apply it. If you are unsure about a specific item of furniture, test a tiny section before use, which will tell you if there is a reaction. There are some more useful tips on cleaning antique furniture, which is recommended reading for anyone who is new to the world of antiques. Cleaning Brass Items – NEVER use a metal polish, as this will destroy the patina (a greenish brown hue that builds up over time) and that will reduce the value of the piece. Light polishes with a soft, dry cloth is the recommended way to maintain the shine, and for heavily stained brass, use a little Brasso and remove it before buffing, as brass scratches very easily. 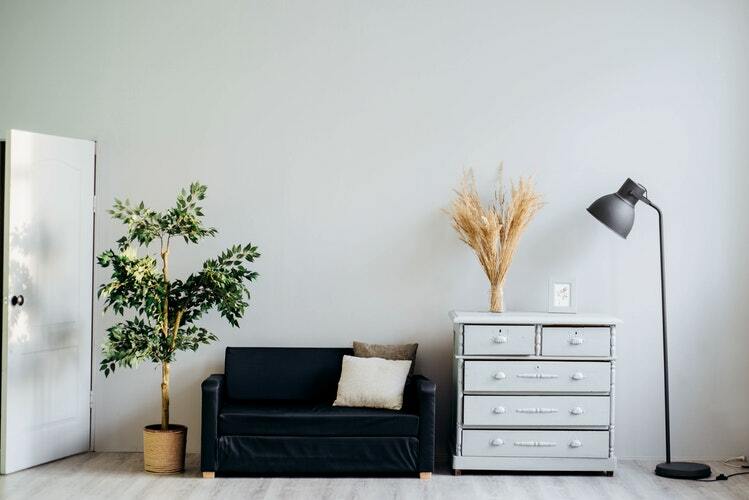 Upholstery – Dust is your biggest enemy, which can be kept at bay with a daily dusting session, and using a vacuum once a week will remove mites that can accumulate. It is wise to invest in a small, but powerful portable vacuum, which can be used to keep all your upholstery clean. Waxing Antique Furniture – This should be done every 2 or 3 years, providing that the finish is stable, and by using a dark paste wax, you will avoid leaving light patches on the furniture. Apply a thin film of paste wax onto the surface, then remove it with a soft and dry cloth to leave a stunning finish. Avoid leaving the wax to dry before buffing, as this can actually damage the surface, rather remove it within a few minutes of application. Using a soft brush is the best way to clean carved or engraved surfaces, which should be done on a regular basis. Caring for your antique furniture will prolong its life, and by following the above advice, your items will always look their best.